With more than 20 years’ experience in Executive Search with Harling Menzies, Norman Broadbent and Warren Partners, Mike specializes in recruitment at board and senior executive level across a number of sectors including Consumer, Retail, B2B and Financial Services. He particularly enjoys working closely with clients helping them to attract and retain outstanding talent that add significant value to their organisation in the short, medium and long term. 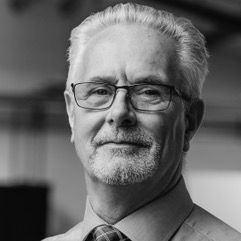 In his early career, Mike worked in sales and sales training for Blue Chip organisations including Burtons Biscuits, Philip Morris and Mars.